Let’s just all admit it’s nearly impossible to resist plates of biryani and nihari and that too when you are on a ‘diet’. Many people are keen on losing weight but they don’t want to give up their favourite dishes. The case is the same with Pakistani celebrities such as Humayun Saeed, Mawra Hocane and Ali Zafar. Actor Humayun Saeed shared his ‘battle rope’ workout video on his social media account. He said that he works out to get in shape because of his love for biryani and nihari. Mawra Hocane and Ali Zafar were quick to chime in and expressed her love for desi food too. 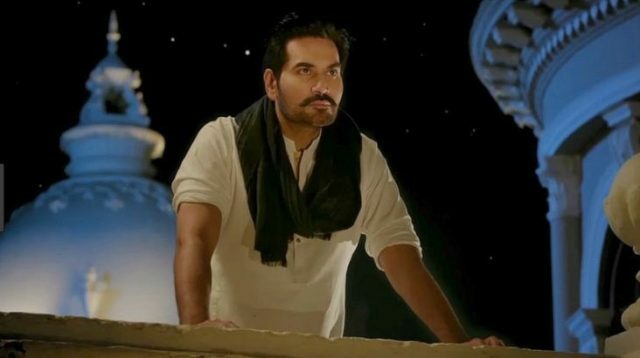 Humayun Saeed was last seen in Project Ghazi. He is reported to have undergone intense fitness training for his role in the film.